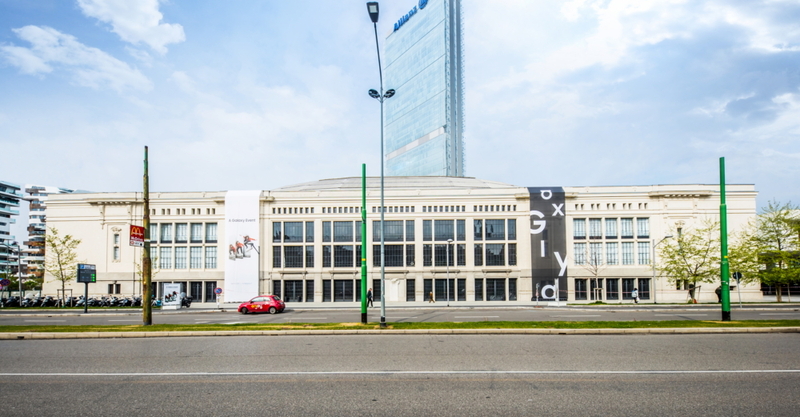 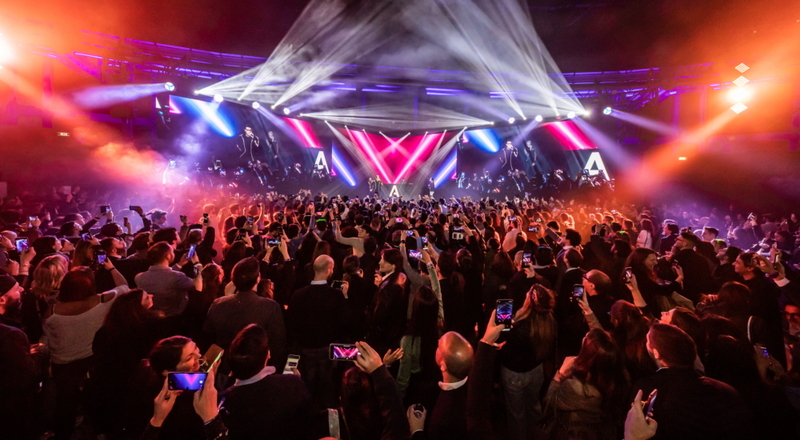 ‘A Galaxy Event’s Italian showcase was held at the city’s famed Padiglione 3. 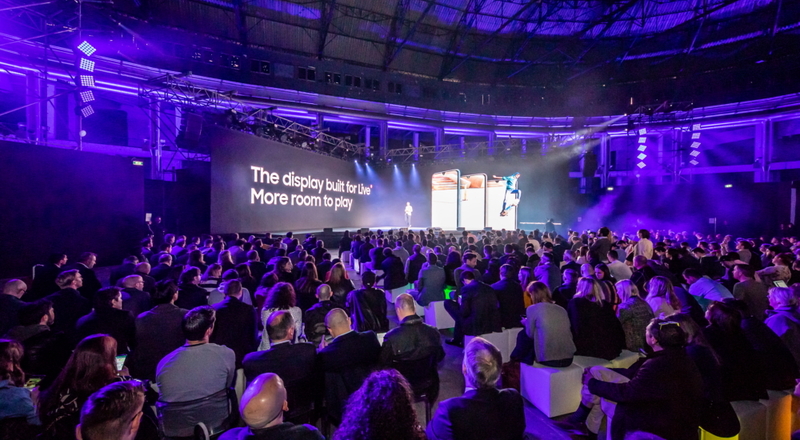 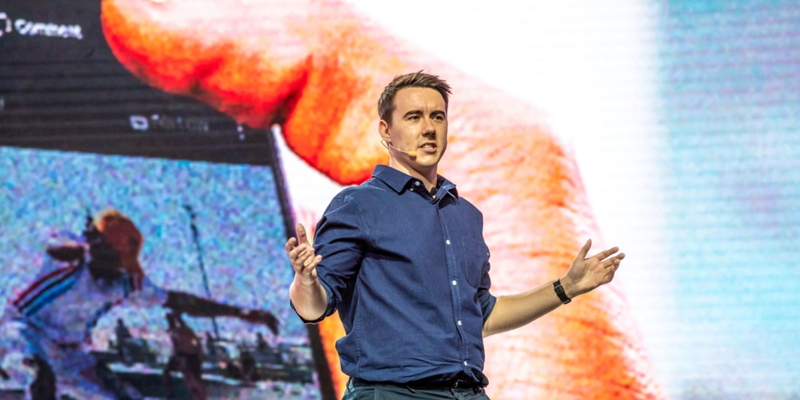 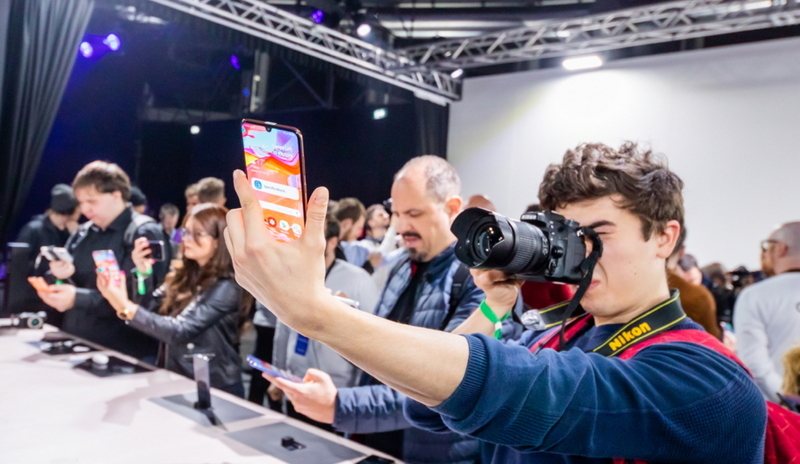 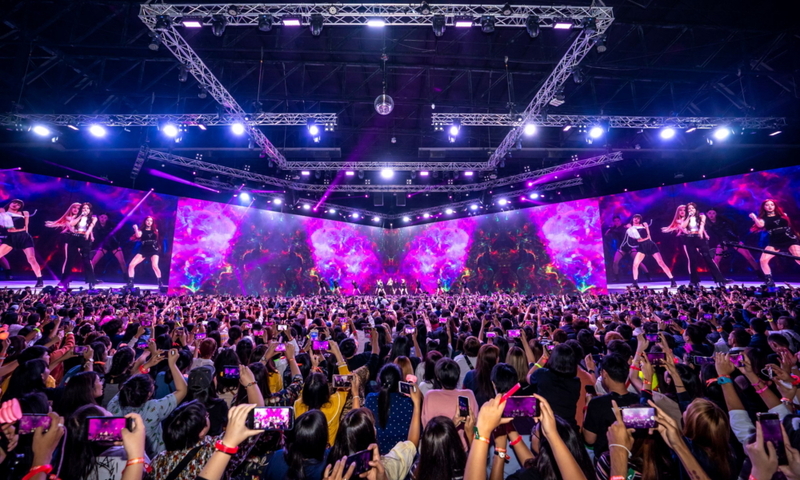 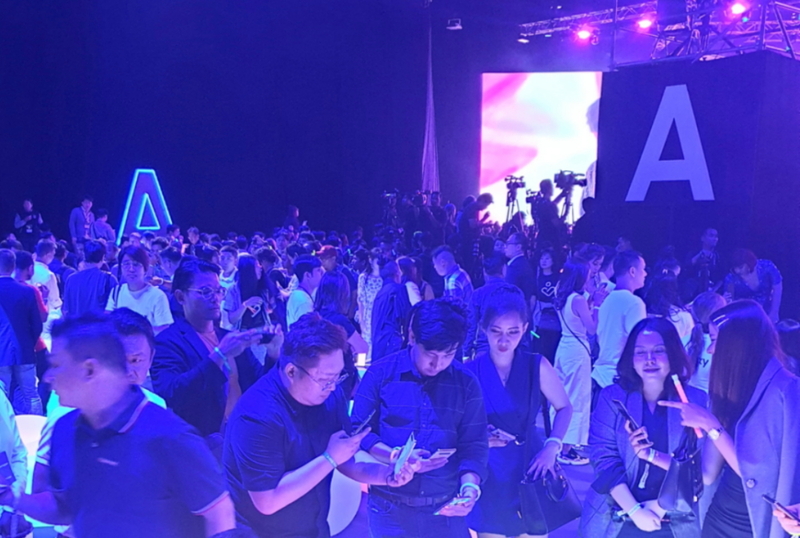 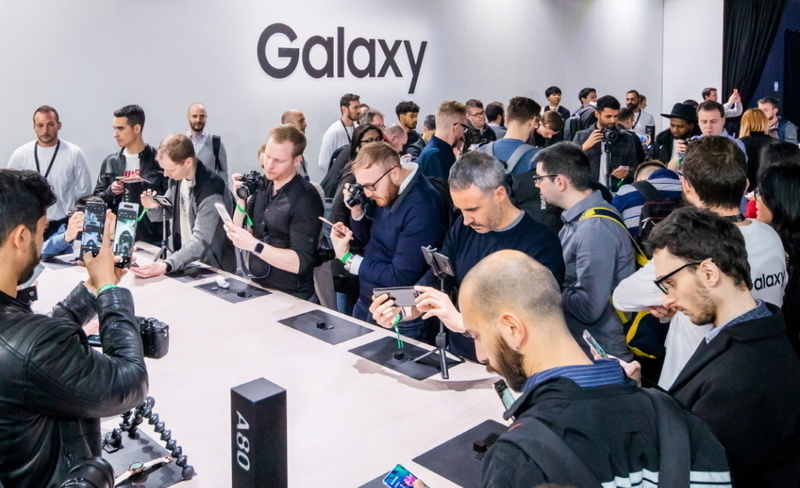 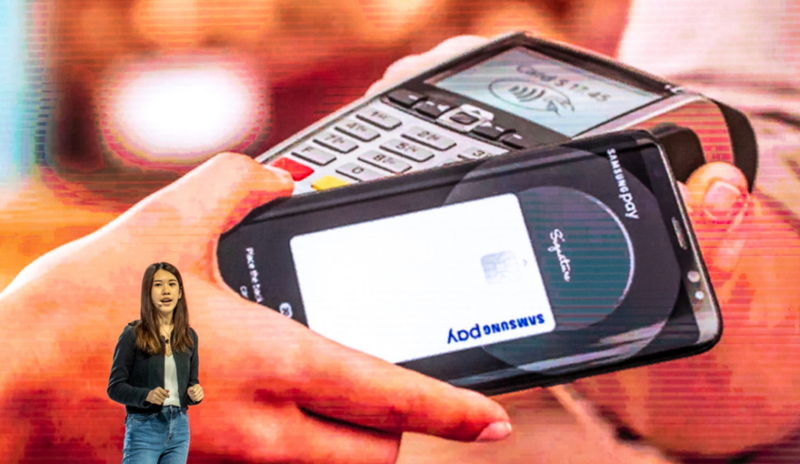 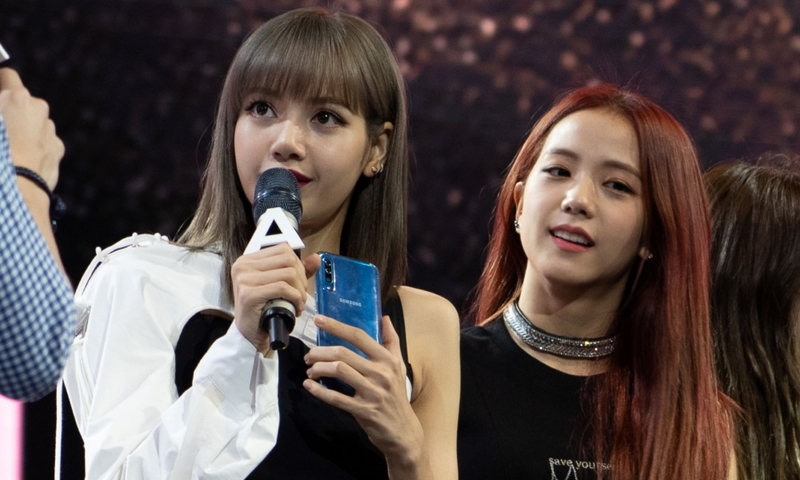 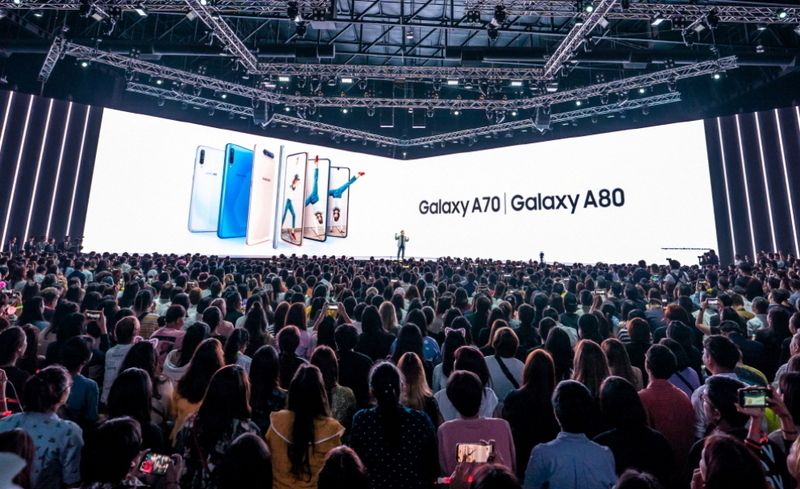 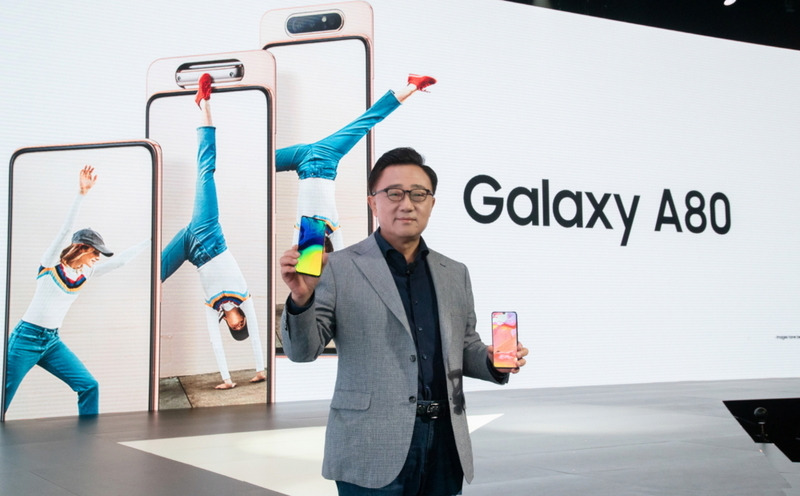 The reveal of the Galaxy A70 was met with boisterous applause. 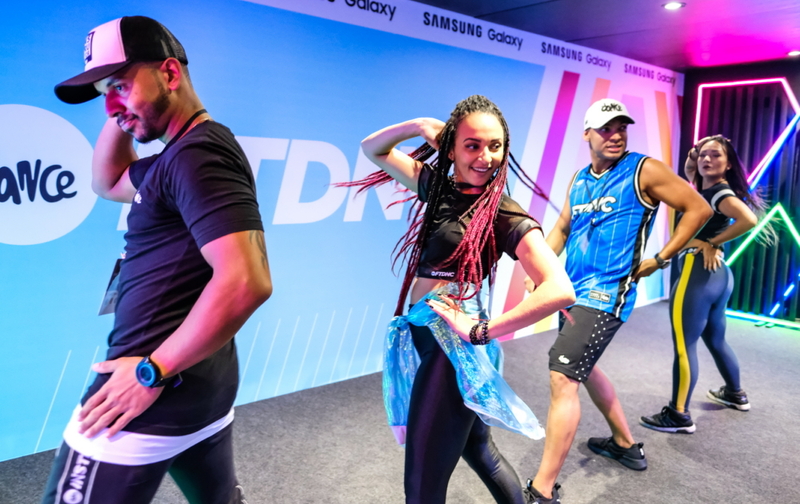 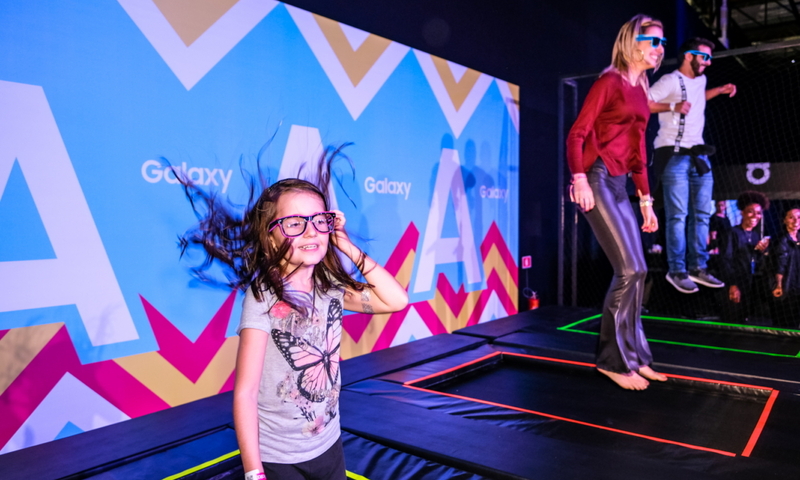 Guests of the São Paolo event take part in a fun, Galaxy-inspired Dance Studio. 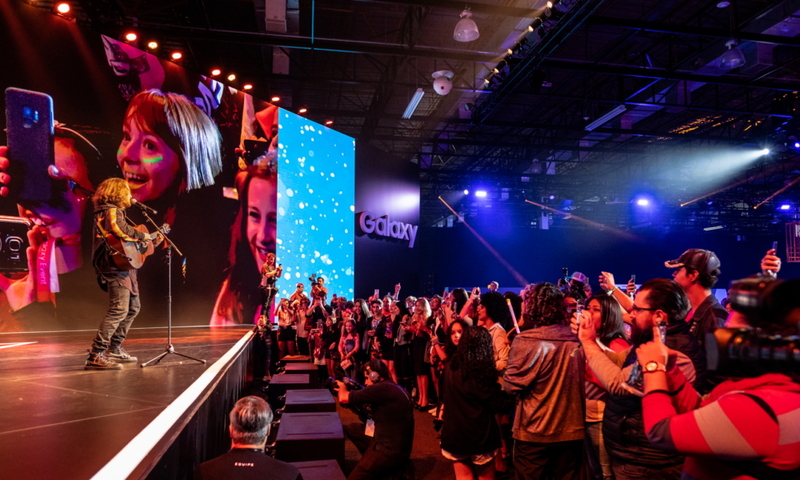 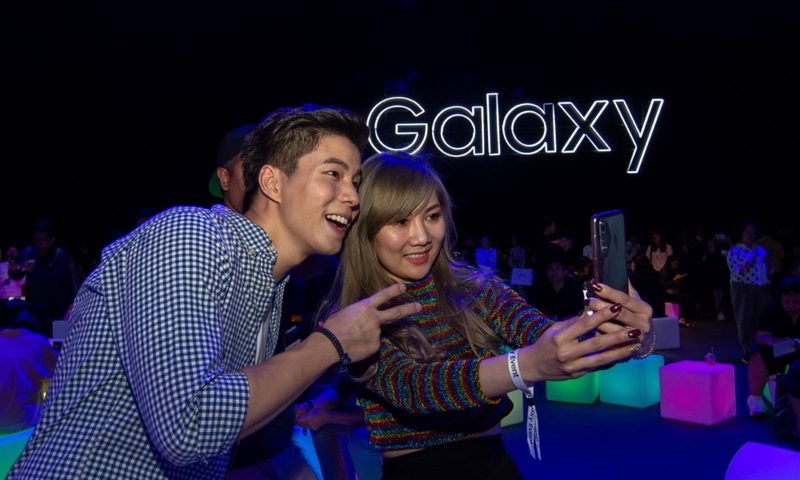 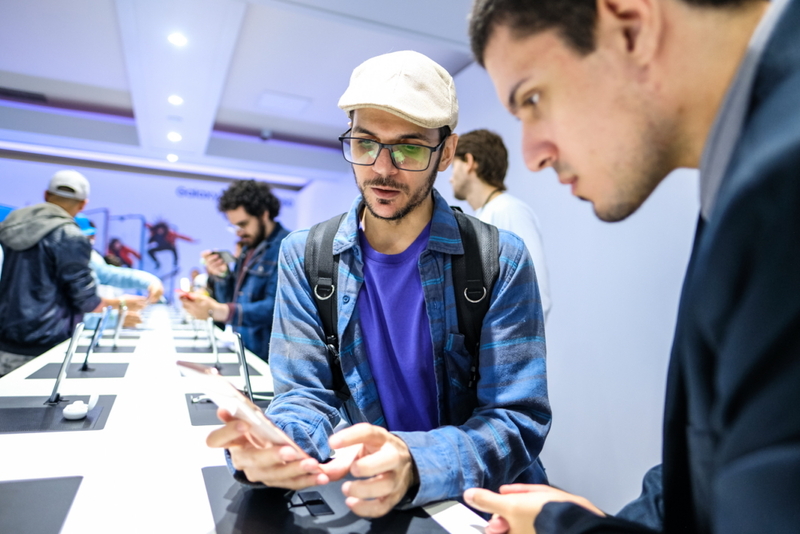 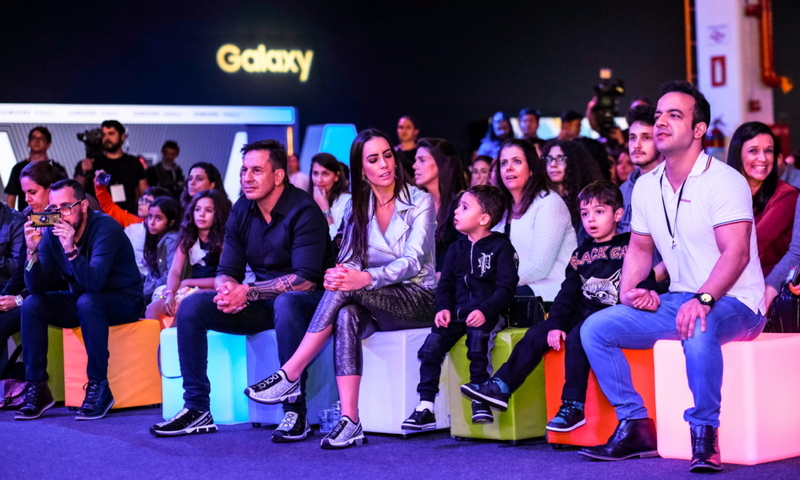 Members of the media test out the Galaxy A products in the São Paolo event’s experience zone.